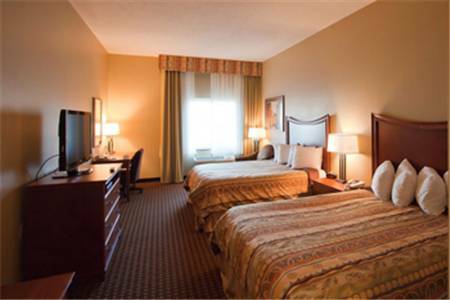 dryer, they are at your disposal here, so you can keep your hair appearing great at Comfort Inn Grand Island. 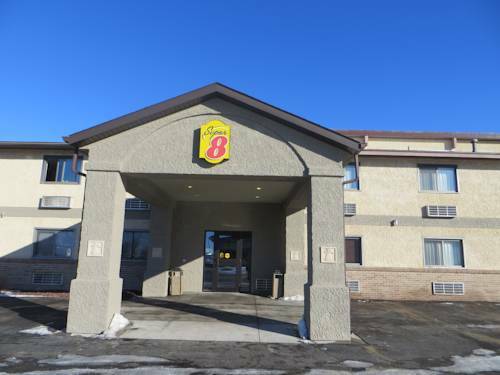 A special bus parking is at your disposal if you're getting here with a big bus, and you can park a full-size truck here if you're getting here with a full-size truck. 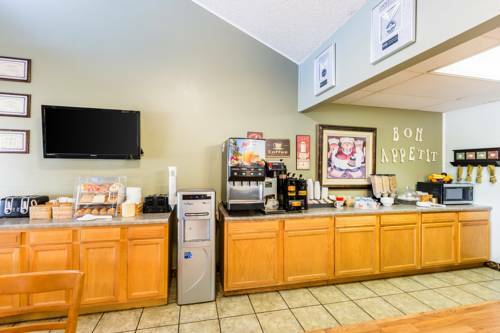 There are irons at your disposal to keep your pants smooth, and plenty of frozen ice is at your disposal to chill your sodapops thanks to the ice making machine. 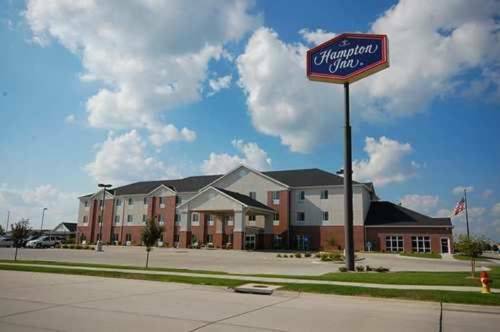 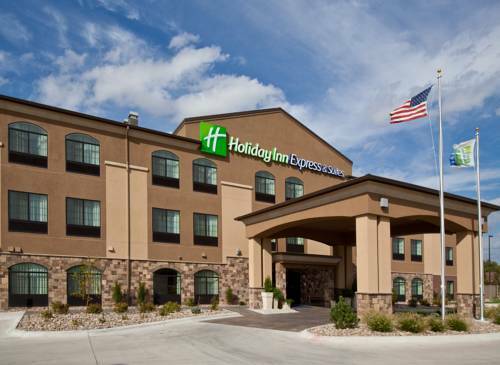 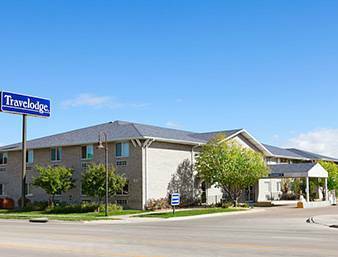 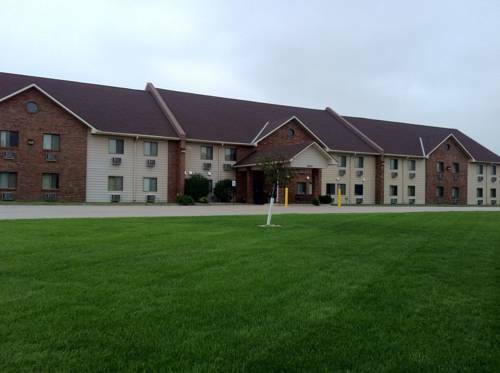 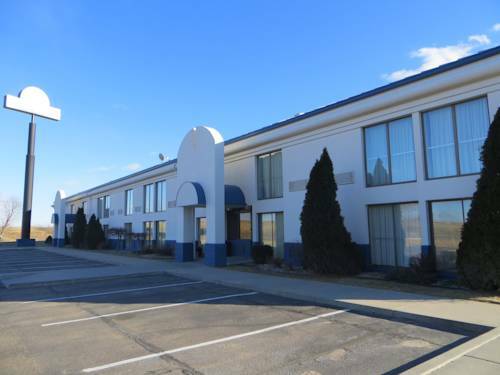 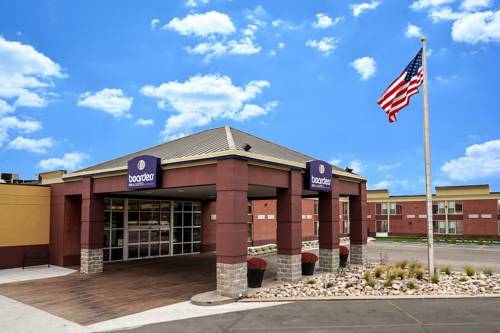 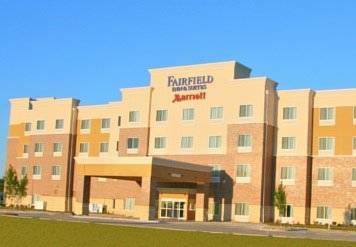 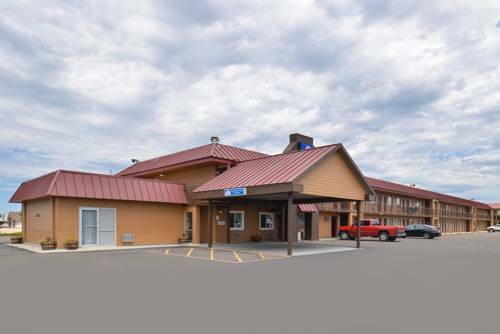 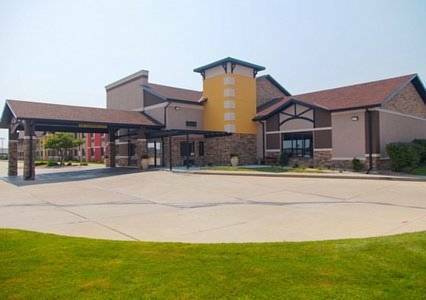 These are some other hotels near Comfort Inn Grand Island, Grand Island. 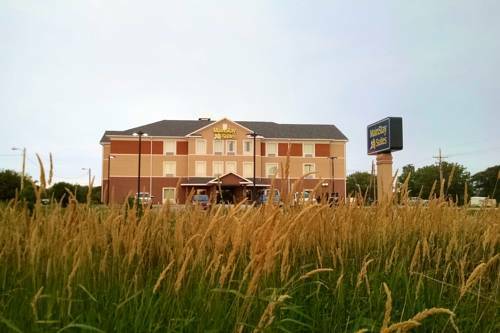 These outdoors activities are available near Comfort Inn Grand Island.